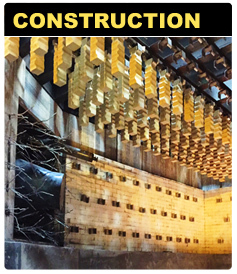 Gold Coast Refractory Service provides innovative and reliable refractory construction and maintenance solutions dealing with all aspects of the installation, repair and service of refractory equipment and their related systems. Whether it's turn-key installations, rebuilds, retrofits, emergency repairs, demolition, regularly scheduled maintenance, we will handle every aspect of your refractory construction, including all associated systems and components. We will do so with an emphasis on the customer's specific timeline, while still maintaining the highest standards of safety, quality and customer service. 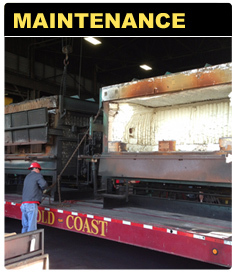 Gold Coast staff is very experienced in the following areas: foundries, forging furnaces, rotary kilns, boilers, heat treating and crematories, among others. 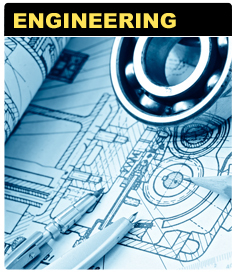 Gold Coast also does thermal gradient transfer analysis, furnace inspections, high-temperature flooring. 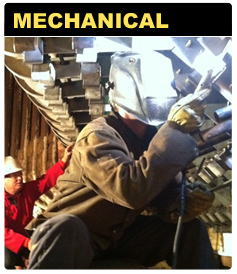 In addition, Gold Coast provides mechanical services in the following areas, component fabrication, piping and ducting of all types. We have the knowledge, technical skills and experience needed to safely manage and service your operation's most demanding requirements from conception to completion of your project. 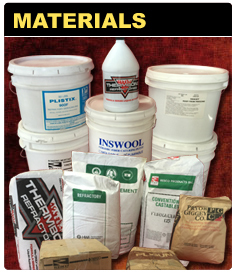 Our infrastructure and on-site resources give us the ability to promptly develop, refine, recommend and install the best possible refractory options to meet your system's unique requirements. You can rely on our project management and highly skilled personnel to successfully meet your schedule. Our staff has decades of working knowledge and experience with almost every type of refractory requirements and application. 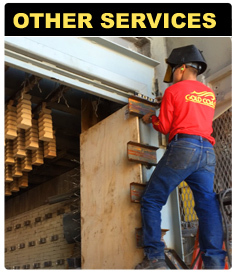 Gold Coast Refractory Service is committed to delivering a superior installation, with an emphasis on quality and safety.